Johanna Byrane has returned to Twickenham in the role of Head of Business Development across the venue's conference and events business. Johanna re-joins the stadium, following a move into the City which included a ten-year tenure at Searcys, and brings a host of experience to the role as Twickenham prepares for the launch of its iconic East Stand later this year. Twickenham Stadium has continued to grow its conference and events business throughout 2017 and into 2018. The launch of the East Stand will be a major development for match day hospitality but also presents the opportunity to open up new markets for non-match day conference and events, with stylish break out and reception rooms for existing events, and more bespoke food and beverage led events. 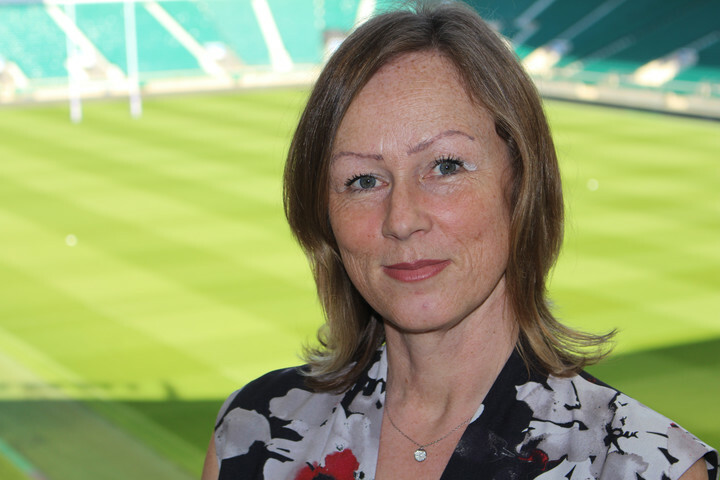 "We're delighted to welcome Johanna back to Twickenham; our focus is to continue to build an elite conference and events product here. We want to create the best product, but also a best-in-class team," commented Nils Braude, Catering and Conference Events Director. "The East Stand is going to open the stadium up to new events, new markets and give us the chance to have new conversations with existing customers; Johanna has the right experience to have these conversations at the highest level." "It's a real privilege to return to Twickenham after 12 years and to find the venue continuing to innovate and expand its conference and events division," commented Johanna. "This is a business that remains close to my heart and I couldn't be joining at a more exciting time, with a more talented team; this is going to be a big year for us all."